Wow! Wow! Mamma and Little Miss 4 love a new adventure park but Golden Sun Moth Park made our morning that little more fun. 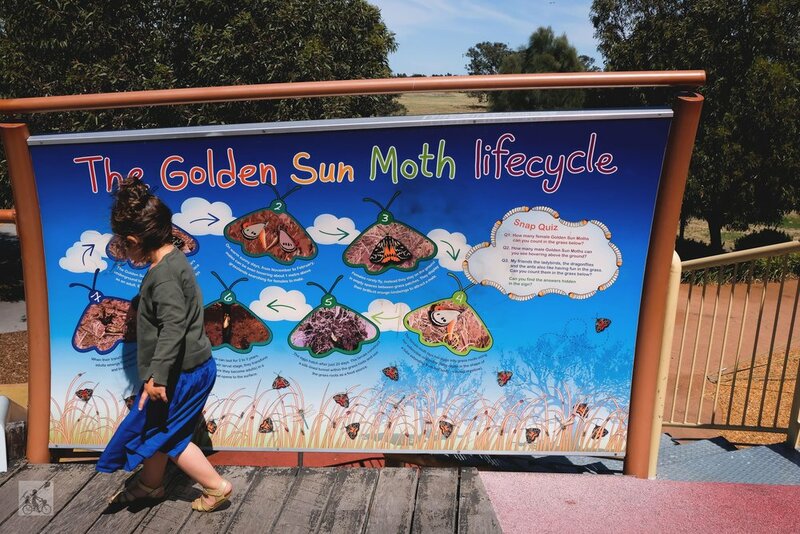 With something to learn in every play space, this park not only burns that energy, you walk away learning something new about the Golden Sun Moth. There are the two play spaces. Play space one is structurally designed to look like the the Golden Sun Moth, packed with loads of interesting facts about the moth. There are rope climbing frames and tunnel slide. Play space two includes a wooden frame climbing wall, ladders and slides. There are spinning disks, speak and listen system and swings. There are bugs sculptures scattered around and perfect for climbing. The play space is made for smaller kids and is surround by seating, so the folks or guardians are not too far away. There are also pyramid climbing structures, disk spinners and swings scattered around the park for that little extra fun. 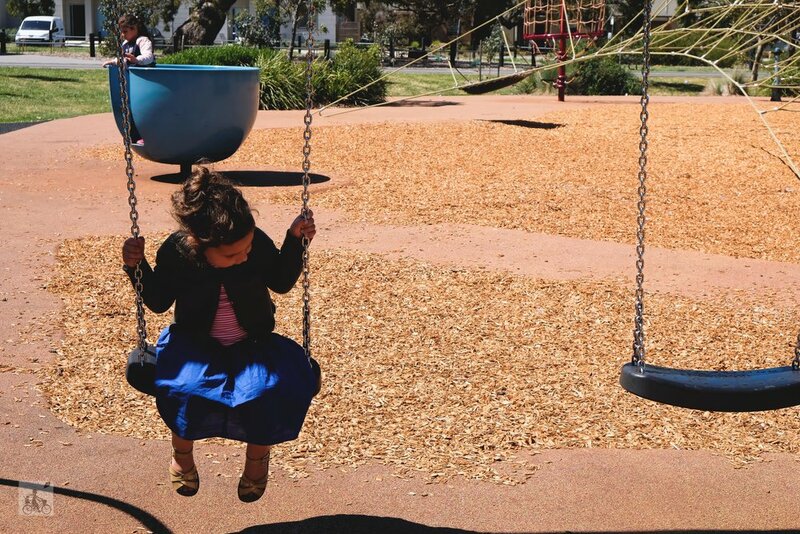 Golden Sun Moth Park is perfect for a quick play or the whole day out. 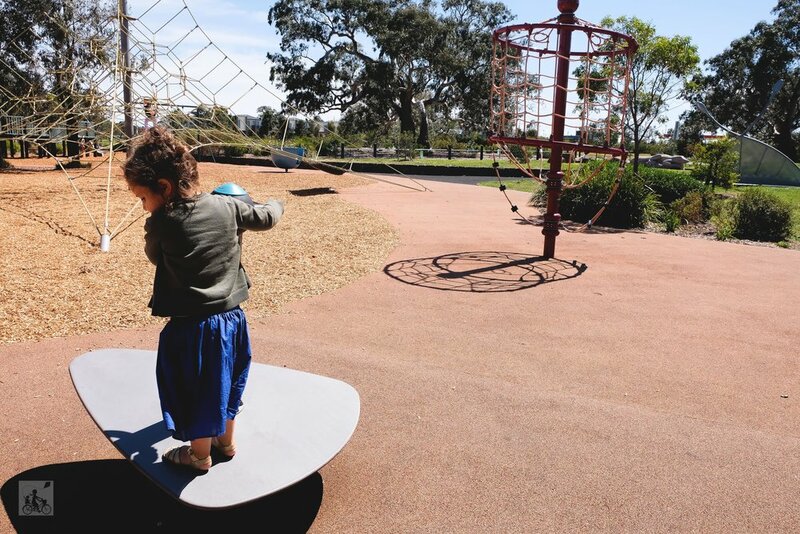 Mamma's special mention: Craigieburn is filled with lots of great play spaces for kids. This up and coming area is perfect for new families. 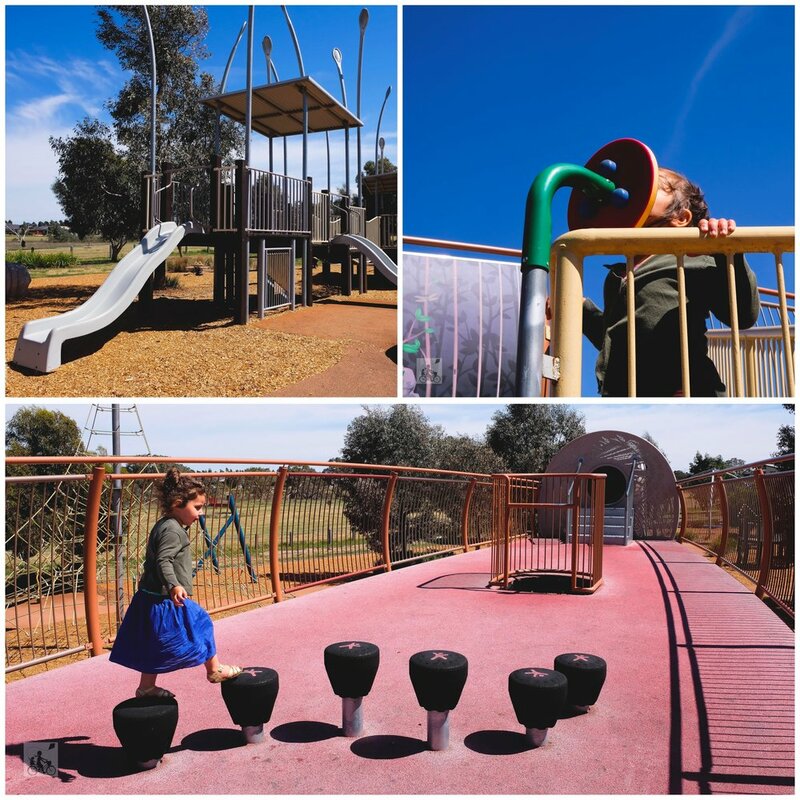 Check out some other parks and playgrounds in Craigieburn - Aston Fields Playground, Aston Debonair Parade Park and Aston’s Champion Parade Playground.